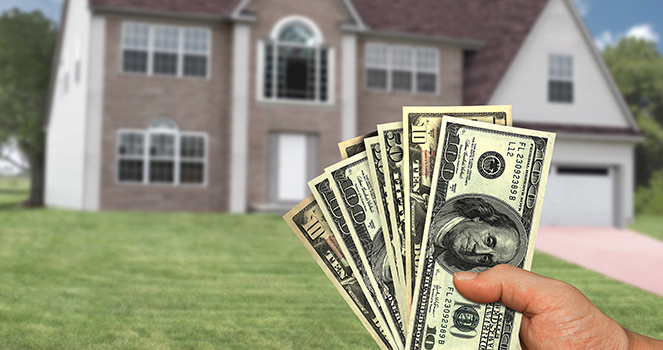 Over 50 cents of Every Dollar used to pay your utility bill is used for heating and cooling your home. 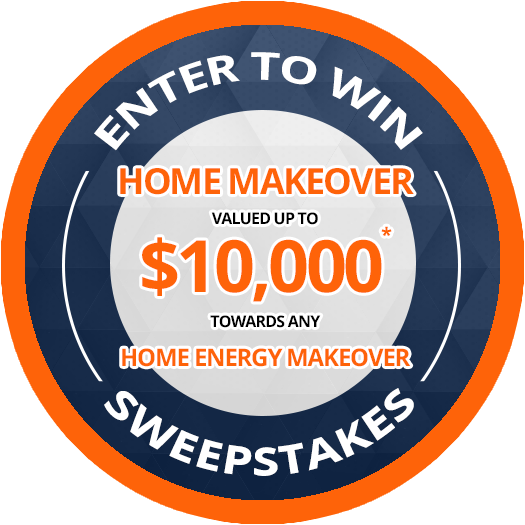 Get your FREE Home Energy Assessment! Most Home Energy Inspections start with a problem that a homeowner is experiencing. These problems can include, a cold floor or wall, drafty windows, rooms that are hard to heat and cool, extremely hot attics, condensation and excess humidity, exteriors that don’t hold paint or stain, roofs that wear out prematurely, mold and mildew, odors, and/or high utility bills. Most of these problems are caused by many of the building components of a house not just one or one area. Most of these problems are never corrected completely because nobody has properly diagnosed the problem and evaluated the entire building envelope. Typically a particular product or area is corrected which is like only putting a band aide over a wound without addressing why the wound is there. 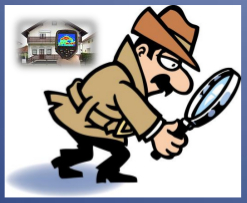 The inspection begins by investigating what homeowners are feeling or that they are experiencing. Everyone feels temperatures differently and has a different sense of comfort. We will have questions for all of the property owners that will be answered differently by each individual person. This information that we obtain is crucial in starting the diagnoses process. Once we have collected that precious information we will then use specialized equipment to help determine the causes of the problem or inadequacies in your Thermal and Building Envelope. We will be looking at all of the components in your building structure. 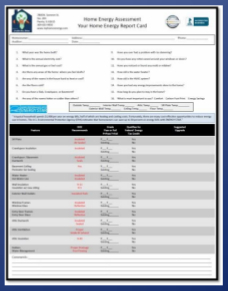 After we measure and evaluate all of these components we will provide you an Energy Report Card that will inform you of how your home compares to current local energy codes. We will inform you about all of the enhancements that can be done to solve your problem as well as what can be done to upgrade your home to a “SMART ENERGY HOME”. We provide the products and the professional services needed to accomplish your home energy goals. The estimates and education is always free with no obligation. We know that if it makes sense and is affordable, you will become another satisfied client of Cronkhite Home Solutions. 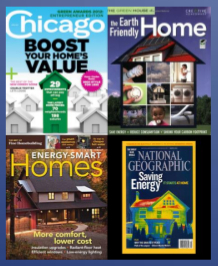 If you are looking to save on energy, sign-up today for our Free Home Energy Assessment Report.